Hungary is a popular destination for international weddings because of its competitive prices and gorgeous romantic locations. 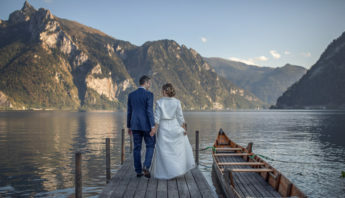 The small country in the heart of Europe has a plethora of fascinating landscapes and historical castles, which are more than suitable wedding venues for engaged couples. 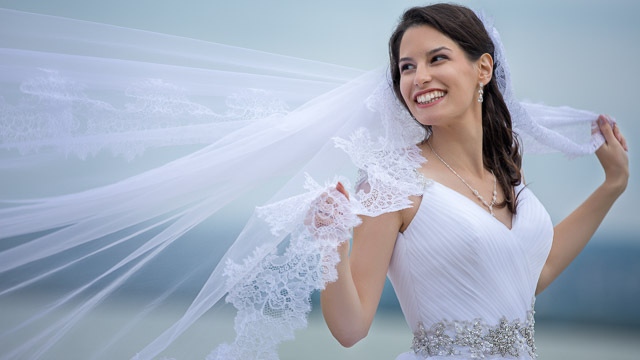 Budapest, the pearl of the Danube with its many faces, its spectacular view over the Danube is offering an unforgettable experience for those who organize their wedding in Hungary. In Budapest there is a huge variety of excellent venues, where catering with fine dining options is also available. The vibrant capital of Hungary has stunning palaces, elegant ballrooms and moody open-air terraces with panoramic views over the Danube. In Hungary, a marriage can be contracted between a Hungarian citizen and any foreign citizen or a stateless person. There is also a possibility to get married for two citizens, who have the same citizenship, or between persons with different citizenships. Contrary to some countries, a Hungarian residence or address is not a precondition. If you want a religious ceremony in Hungary, even in that case you need a civil marriage. 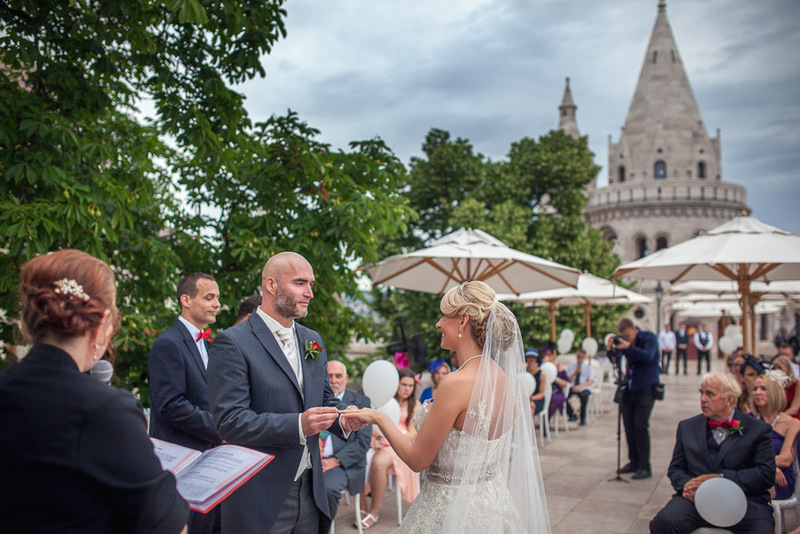 Organizing your wedding in Budapest is more affordable compared to Western-European countries. If you plan your wedding in the countryside of Hungary, your total budget might be even less. Your cost can easily go higher though if you add a full list of quality services. 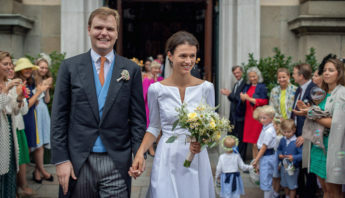 Higher end weddings in 5 star hotels or at the best locations – like anywhere else in Europe – might cost the multiple of the entry amount, but that’s an entirely different story. 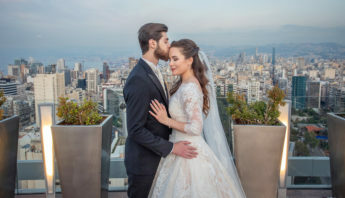 Of course you can always hire a wedding planner who takes care of all the business and settles everything for you from wedding photography to music, but you can also find your own vendors in some areas, for example you can look for your favorite wedding photographer or filmmaker on the Internet. Weigert Images also provides wedding photography and cinematography in Budapest and Hungary, please check our portfolio and feel free to contact us. If you need a good wedding planner you can trust on your great day, we also have some recommendation.